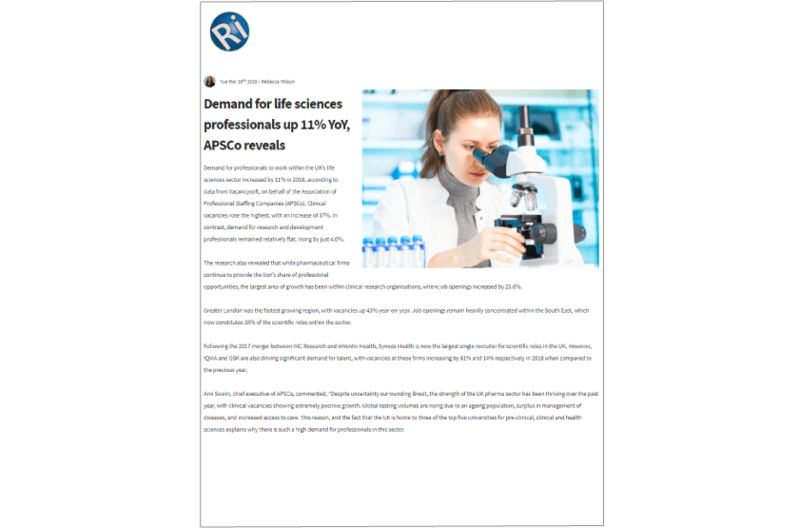 We are delighted to announce that Life Sciences – Report we published together with Apsco has been featured in the Recruitment International. 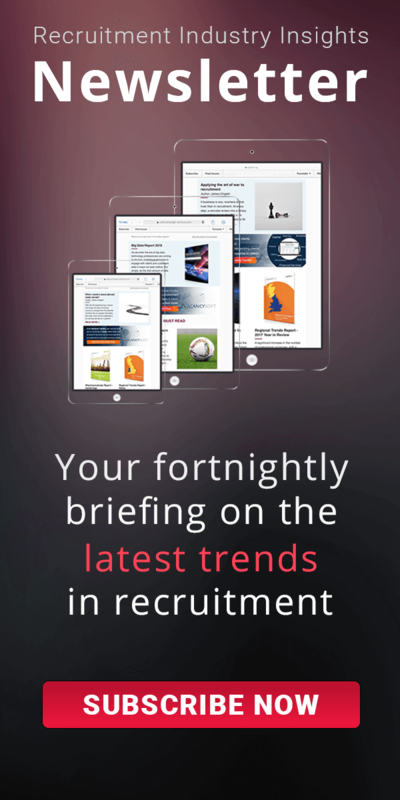 Please see the following link for the full article. Every day Vacancysoft monitors careers center on thousands of company web sites and gathers links where there is change. These links are then classified automatically, and in the case of relevant content, by Vacancysoft staff. The vacancies are found in the course of normal operations; we eliminate duplicates in the vacancies and process them according to our proprietary rules.